Prime Minister Shinzo Abe's cabinet on Friday signed off on an April 30, 2019 date for the octogenarian Akihito's retirement - the first abdication by a Japanese monarch in two centuries. Japan's Oxford-educated crown prince, Naruhito, looks set to bring a more global outlook to the ancient imperial institution while carrying on Emperor Akihito's legacy of promoting peace and reconciliation with Asia when he ascends the throne in 2019. Akihito, who turns 84 on December 23, has spent much of his nearly three decades on the throne trying to heal the wounds of a war fought in his father Hirohito's name and highlighting the needs of the vulnerable in society. He said in August 2016 that he feared age would make it hard to fulfil his duties. "As an Oxford-educated scholar and well travelled crown prince, Naruhito can draw on a wealth of international experience in carrying out the duties his father pioneered," said Jeffrey Kingston, director of Asian studies at Temple University Japan. Naruhito, 57, is an advocate for environmental causes, and has taken part in international conferences on clean water. "Certainly, on environmental issues, he's very passionate," said Shihoko Goto, a senior associate for Northeast Asia at the Washington-based Wilson Center. "He is also very concerned about women's rights ... the idea of empowering women and giving them a position of dignity that goes beyond their place in the traditional world." 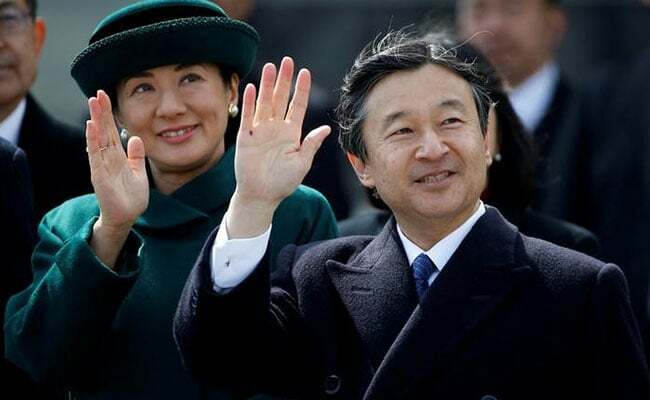 Naruhito defied palace officials to marry Masako Owada, a Harvard and Oxford-educated diplomat who has suffered from stress-related illness brought on by the demands of palace life and pressure to bear a royal heir. At one point, he shocked the public with his blunt defence of his wife from criticism and pressure, drawing a rebuke from his younger brother and sorrowful remarks from his father. Masako's daughter, 16-year-old Aiko, cannot inherit the males-only throne. 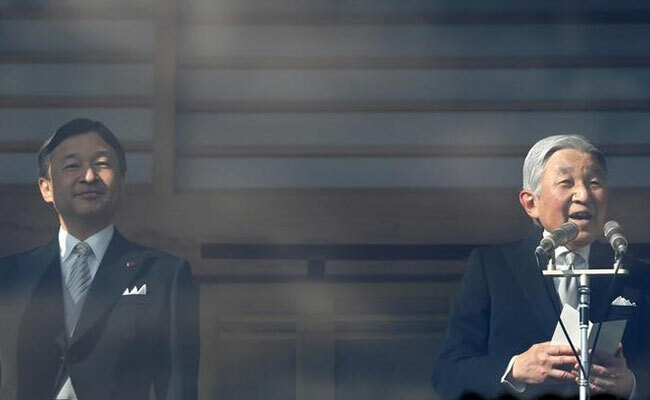 A one-off law allowing Akihito to abdicate was enacted in June, but did not address the controversial issue of female succession - a matter that is becoming increasingly pressing as the royal family shrinks and ages. Akihito has only one grandson, 11-year-old Prince Hisahito. How Masako, 53, copes with the role of empress will be closely watched. "My hope is that ... she will be able to express herself and embrace some of the things she wants to do and be at the forefront of imperial diplomacy," the Wilson Center's Goto said.